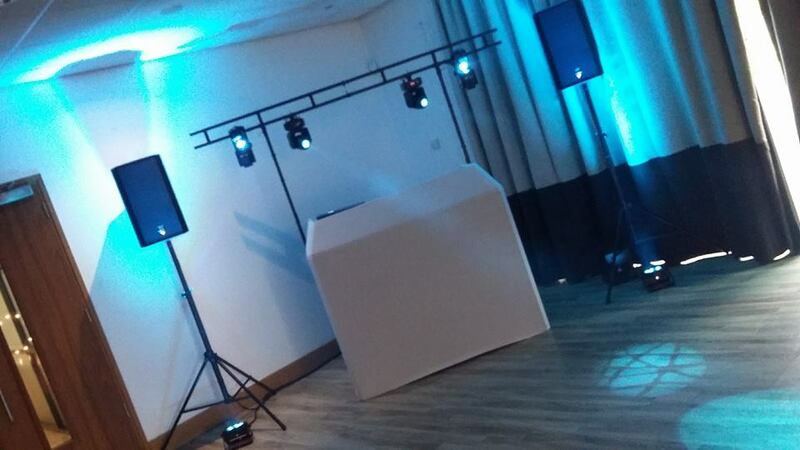 I provided the wedding disco at the Jurys Inn, Hinckley Island in the Lakeside Suite. 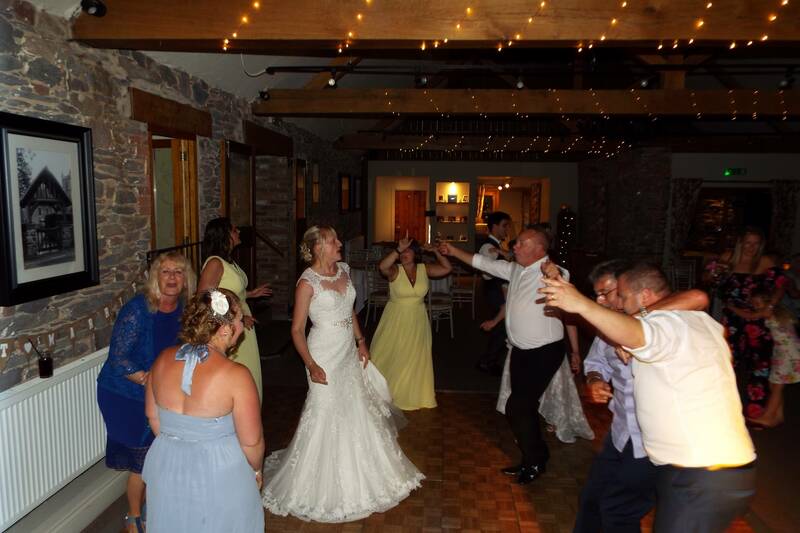 The venue itself is very professionally run, as you would expect from a large national chain. They were very accommodating when I made a pre-event site visit to establish where to setup, power availability, access for unloading etc. They were happy to show me to the room and explain everything I needed to know. On this occasion I needed to be setup by 3.30pm but they were happy for me to arrive at any point before this time to unload and setup, which is a big help when you want to take time to ensure everything is just right. It also allows some time to establish how to make changes to the lighting in the room later, rather than have to try different combinations whilst the guests are already in the room. The room itself is a nice size with a really nice view of the lake to the front of the hotel. One side of the room is largely glass so this does make the room quite bright for the early part of the evening, although if this is a problem there are curtains for all the windows that will lower the light of the room. 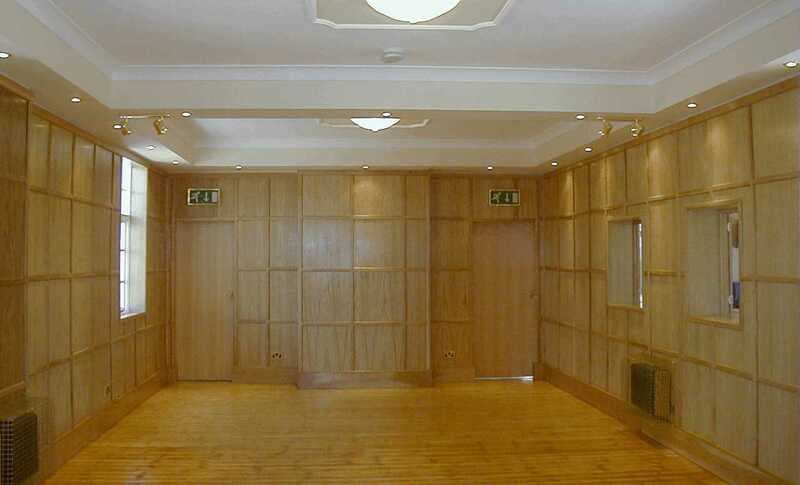 The other large bonus to this room, especially in the height of the summer months, is that it has air conditioning. This is controllable independent to the rest of the hotel so can be adjusted to suit you and your guests. As the hotel is large and has multiple function rooms it does mean that there will often be more than one wedding on the same day. This may or may not be an issue for some people although I didn’t notice many guests from other functions nearby. There was ample power for the disco nearby to the dancefloor area as you would expect and the lakeside suite has very nice ambient LED lighting surrounding the alcove in the ceiling. This gave the room a nice feel that complimented the evening disco lighting. Overall I was really impressed with the Jurys Inn Hotel at Hinckley Island and will look forward to returning here again in the future.